The Artist House is a restored, Victorian mansion, a true world famous masterpiece in the centre of Old Town. Walking distance to Duval and the famous nightlife, water activities and beaches. 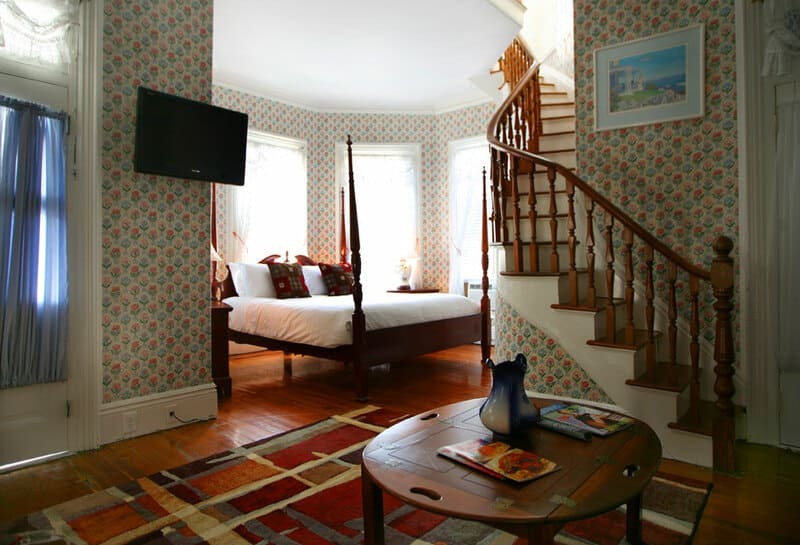 Virtually no other Inn on the island is as true to its original design, layout and character. Indulge yourself in spacious, rooms with 12′ ceilings, richly detailed original design wall coverings, splendid woodwork and en-suite bathrooms. Relax with a complimentary continental breakfast in our lush tropical garden or front porch whichever you prefer from 8:30 am – 10.30am. We also offer a complimentary Happy Hour each evening from 4 PM until 5PM. 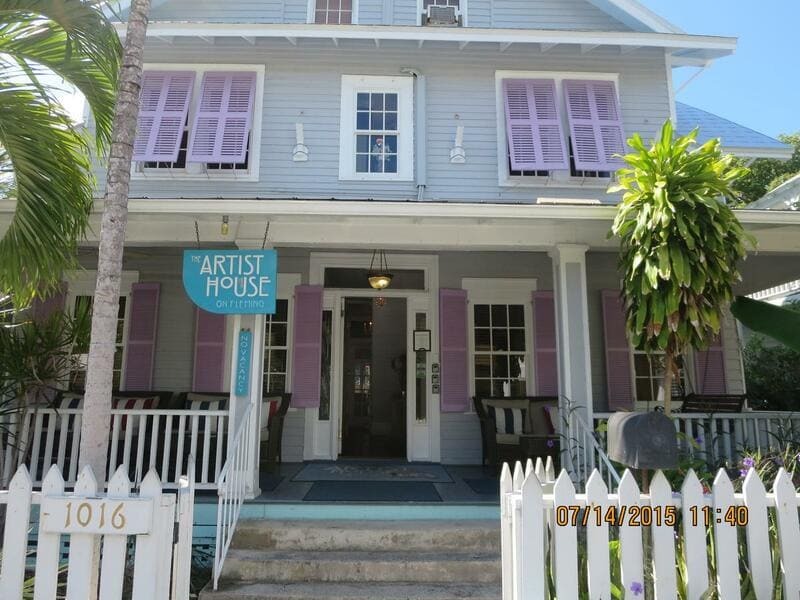 The world famous Artist House is one of the most photographed houses in Key West and the former home of Robert the Doll. 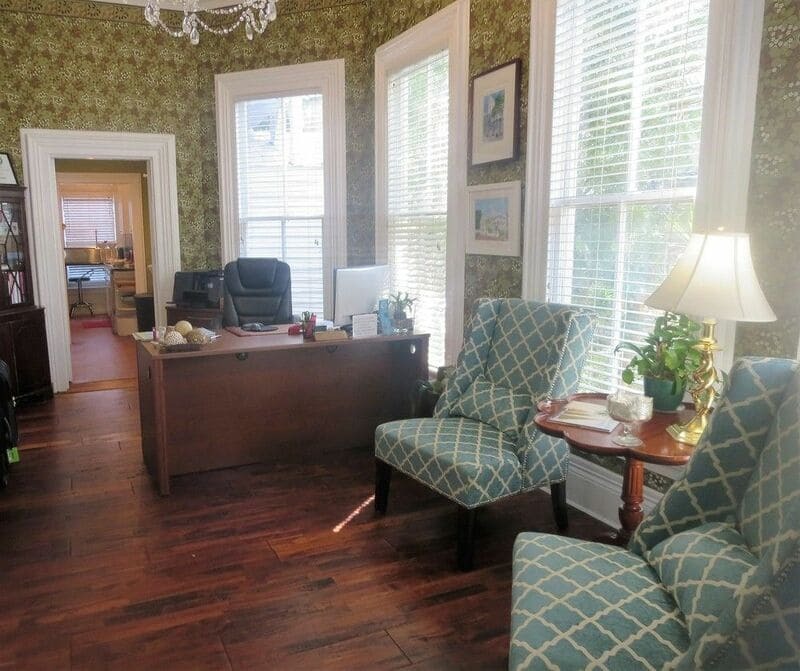 It is half a block from popular Duval Street and Old Town Key West restaurants, bars, art galleries and attractions. 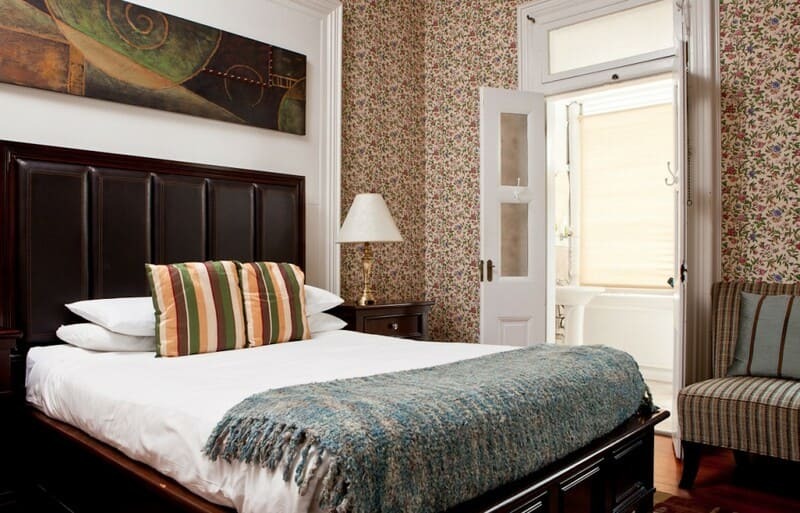 All rooms are air-conditioned, and The Artist House features wi-fi Internet access throughout. 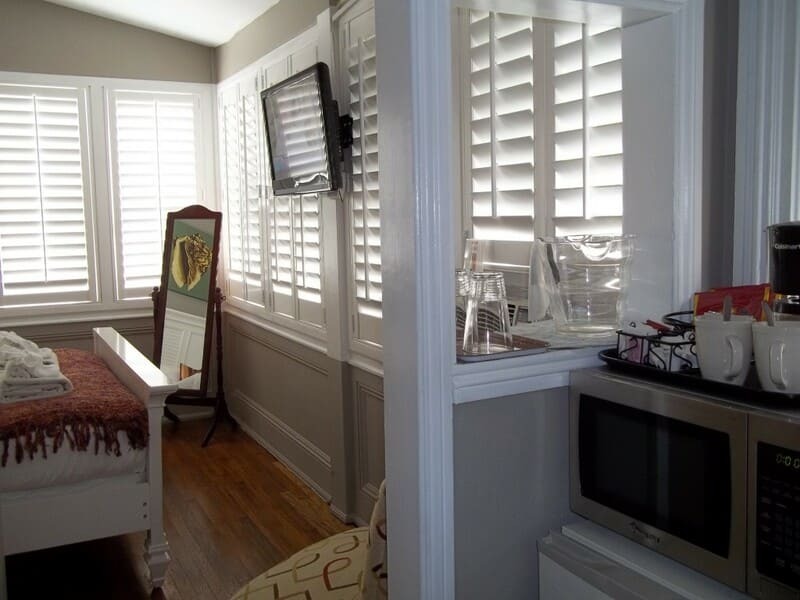 "Very nice, very clean, very quiet, just great" as stated by a guest The house combines old Key West Victorian style with modern conveniences like flat screen tv's and wifi. Breakfast includes fresh fruit, a choice of cheese and ham, cereals, sweet spreads and fresh bakery items. Afternoon snacks are also available. The front porch is spacious and ideal for relaxing. The dipping pool in the garden is very inviting. 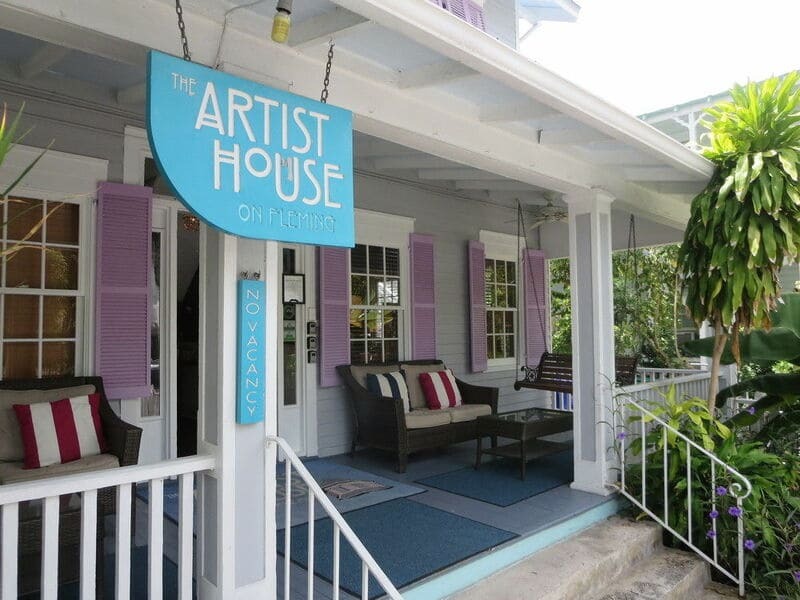 Artist House on Fleming is convenient to Duval Street and Key West's Historic Seaport.